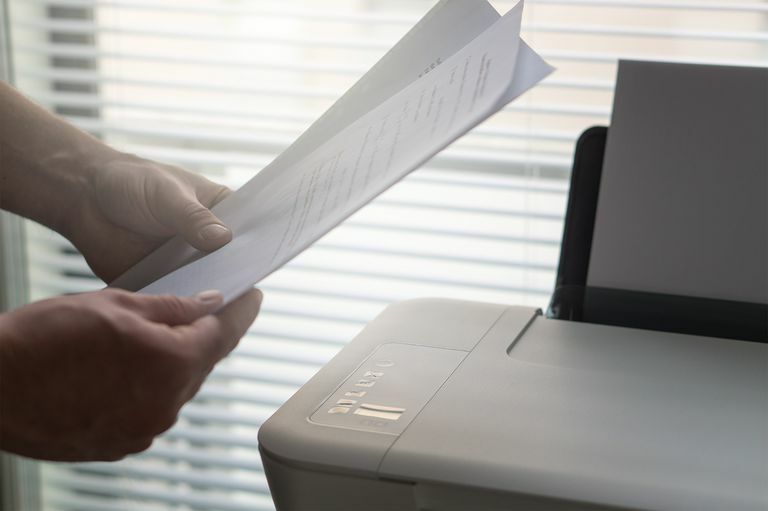 Whether you plan to create a presentable booklet for work or want to simply economize on paper, double-sided printing is a neat way of producing hard copies of documents. Here's how you do it on Mac when using an offline app and when browsing online, as well as some helpful pointers on what to keep in mind. Bring up the menu bar by scrolling to the top of the screen with your mouse cursor. Scroll to the bottom of the drop-down menu and click Print. Scroll down and click Layout. It's worth commenting here on the difference between long-edge and short-edge binding: long-edge binding prints double-sided such that you have to turn the page over sideways (as with a book). By contrast, short-edge binding prints such that you flip the page over vertically (as with a notepad). Click the Two-Sided checkbox next to the Copies box. With such apps, you'll still have the option of choosing between long-edge and short-edge binding. This can be done by clicking a submenu that's usually named after the app you're using (so that in Notes it would be called "Notes" and in Excel, it would be called "Excel"). Sometimes you may have to click a button called Show Details before doing this. The duplex printing process is very similar if you're online and wish to print out several web pages, although one or two steps are a little different. Here's what you do if you're browsing on Chrome. Click Print using system dialog. Two-sided printing is pretty much the same if you're using Firefox or Safari, although in both cases the browser sends you directly to the MacOS' system dialog, so you skip step 4 and move straight on to steps 5 and 6. This may be an obvious point, but if you wish to print on the front and back of pages on your Mac, you need to have your Mac connected to a printer that's compatible with two-sided (or 'duplex') printing. Check the Duplex Printing Unit checkbox.